At Zoosh Digital we want to ensure you have expert information at your fingertips to help you succeed at launching your digital product. In this section you will find whitepapers, webinars, eBooks and more — all aimed at helping you realize the potential of your great ideas. Introduce your product with an inspiring baseline feature set and continuously improve it based on market input. 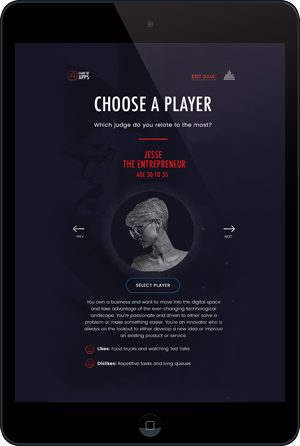 Find out how to research end users and understand their behaviours and everyday goals. Find out how to use your research findings to create a prioritised roadmap of features. Effective design leads to the creation of great products and services. 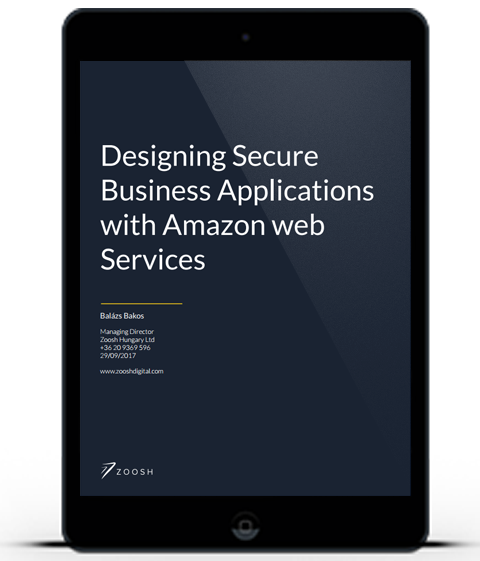 Security benefits with AWSAmazon Web Services (AWS) is currently the biggest and most innovative cloud provider on the market. AWS is compliant with many industry standards and their data centers are even physically secured and guarded. This means, that any customer moving to the AWS cloud automatically gets these (security and other) benefits. How to reduce your spending on technology stackBeing a big player means that AWS can invest on keeping its infrastructure and security up-to-date. In simple words, whenever a vulnerability is detected and patched, all customers using the managed services are automatically and immediately protected. View our webinar recording to understand how a design thinking approach can help you to achieve better business benefits by making your software simpler and easier to use. 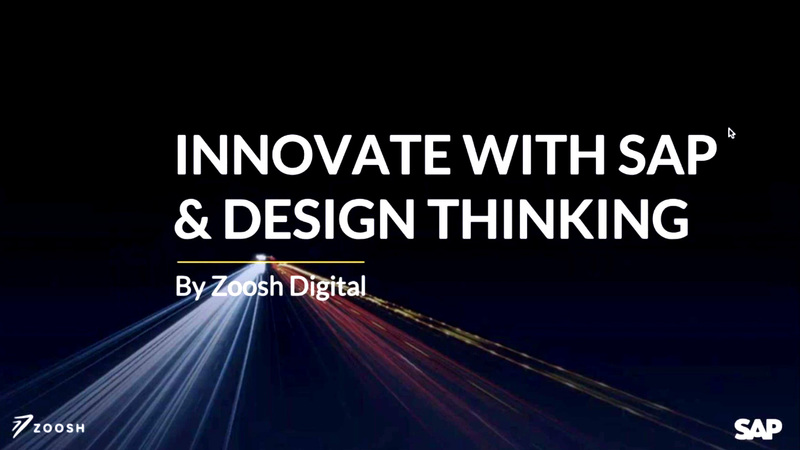 Zoosh Digital works with partners using design thinking methodology to realize the potential of great ideas. Why design thinking leads to less re-work and change requests, lower training and support costs and better quality software that your employees and customers will love. Learnings from organisations that have followed this approach successfully. Practical steps for how you can implement a design thinking approach on your next digital innovation initiative. Understand Design Thinking and achieve better business.